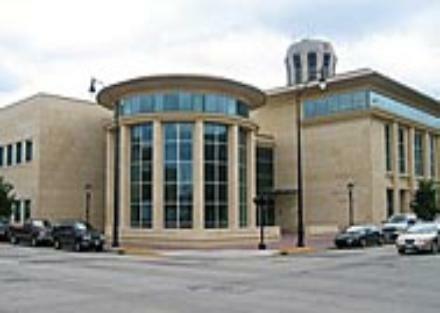 2015 is a landmark year for the Abraham Lincoln Presidential Museum and Library. 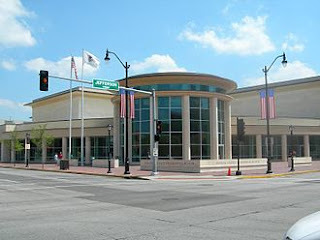 Opened in 2005, it is located in the historic downtown area of Springfield, Illinois, and is considered to be the first major "experience museum because it combines priceless historical artifacts with innovative, contemporary storytelling technology. The result is an engaging, emotional, and educational experience which makes visitors feel as if they are in there themselves, in the same place. The Library is a research facility and rare book collection focusing on Lincoln's life and the American Civil War. The Museum directly across the street features two major galleries, each off the massive rotunda, representative of two different stages of Lincoln's life. One gallery, entitled "Journey One: The Pre-Presidential Years", commences inside a log cabin, and then winds through a series of rooms depicting Lincoln's early life in and around Springfield. The second gallery, entitled "Journey Two: The Presidential Years", commences through a re-created entry to the White House, and covers Lincoln's Presidential years, and the Civil War period thru his assassination. 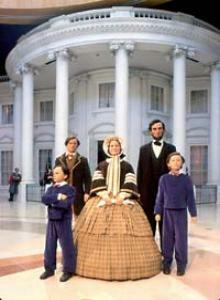 Both contain life-size dioramas of settings of key events in Lincoln's life. Original artifacts and other memorabilia are changed from time to time, but the collection usually includes the original handwritten Gettysburg Address, a signed Emancipation Proclamation, Lincoln's reading glasses, Mary Todd Lincoln's White House china, and her wedding dress. Additionally, there are theatre presentations with live as well as holographic characters from Lincoln's life and times. In celebration of its 10th anniversary in 2015, the Lincoln Museum is featuring several Special Exhibitions. "A Decade Ago" is a reflective look back at the creation of the Museum and its dedication. On view are objects, images, and video that tell the story of how the Lincoln Presidential Museum was created. "Undying Words: Lincoln 1858-1865" is an all-new exhibit, in collaboration with the Chicago History Museum. 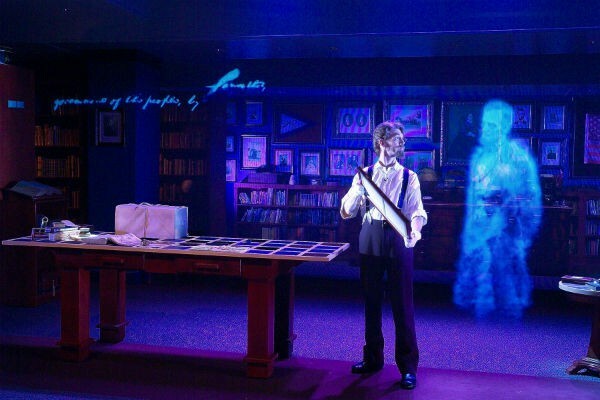 It features original versions of Lincoln's most famous speeches, plus Lincoln and Mary's carriage, his death-bed, a 7-foot tall "Rail Splitter portrait, and several interactives.